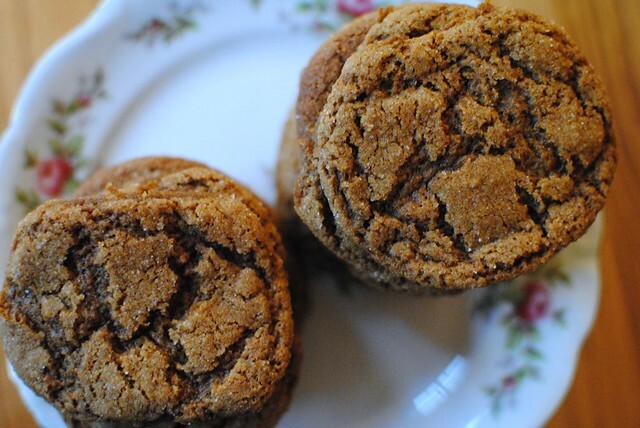 I wanted to share a few last-minute baking ideas for Thanksgiving. If you're anything like me, you will spend the day annoying your family by popping in the kitchen at random, unannounced times to bake unplanned sweets. Spontaneity is more fun and they always thank me later. 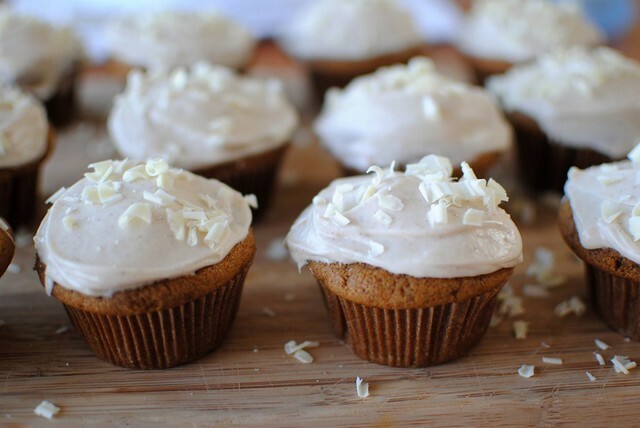 White chocolate spice cupcakes are always a showstopper, and if you eat them without icing you can pretend like its an appropriate breakfast. 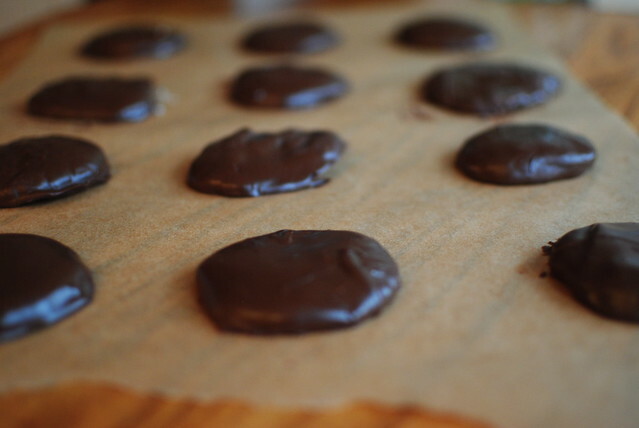 These peppermint patties make me feel like a little kid while simultaneously reminding me of how little self control I have. 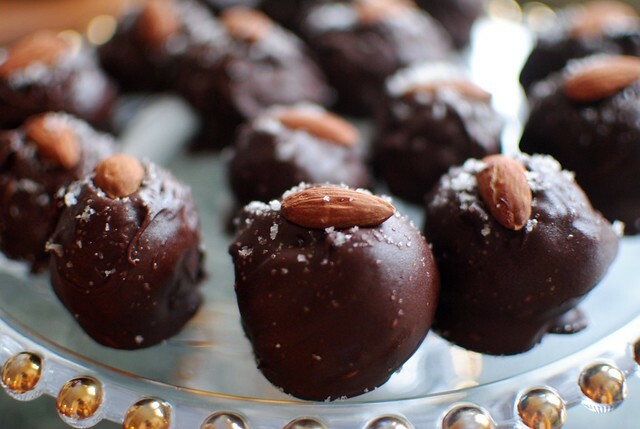 Homemade almond joys are perfect for Thanksgiving, Christmas, 4th of July, my birthday, or any of the other 361 days of the year. 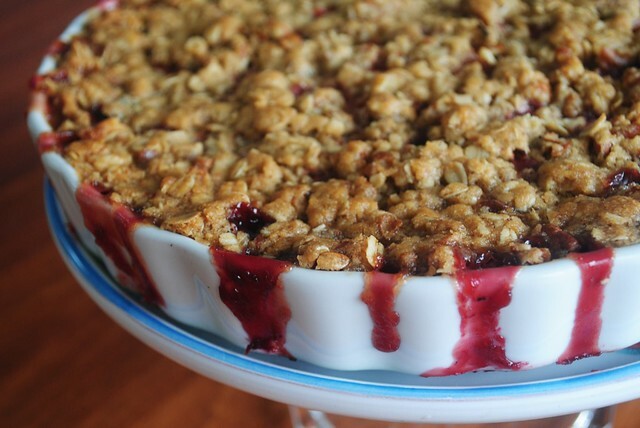 This peach and blackberry crisp is seriously my favorite dessert of all time, but to make it fall-ish I swap the peaches and blackberries for apples and cranberries. Dare I say I like it better? 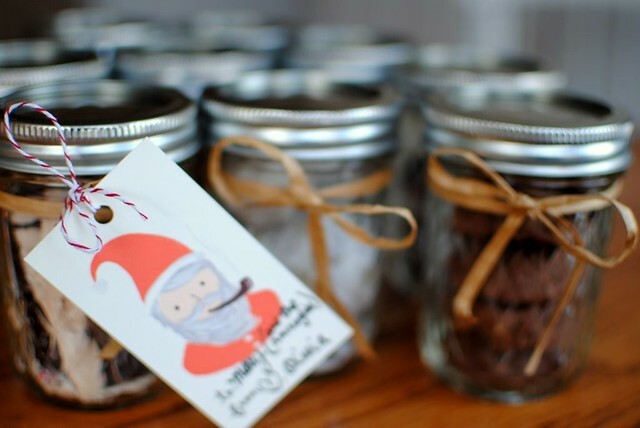 And maybe it's premature, but has peppermint bark in mason jars ever received a less-than-ecstatic response? The answer is no.